Yearbook prices are ridiculous! 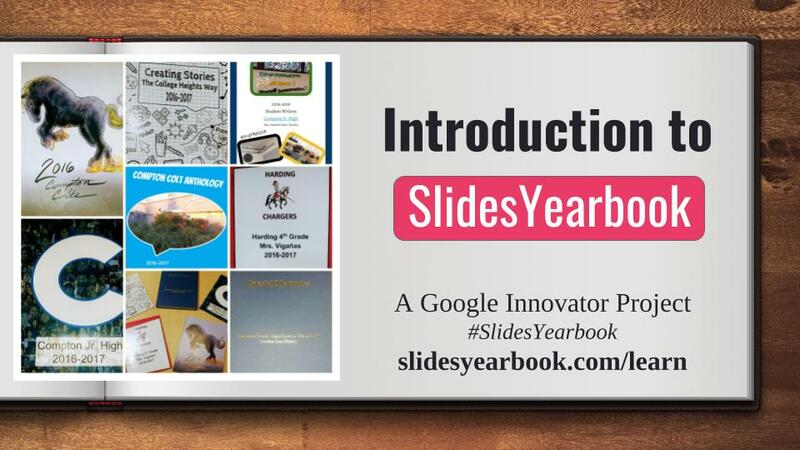 Why make students pay high prices for their memory books when a 100-page yearbook can be created Google Slides and printed for just $10 cost? In this hands-on workshop, we will create a basic yearbook before moving on to designing a professional quality yearbook using Google Apps. The skills learned in this workshop apply to multiple graphic design student creations that support academic content - comic books, e-books, magazines, and more! Take Google Classroom to the next level! 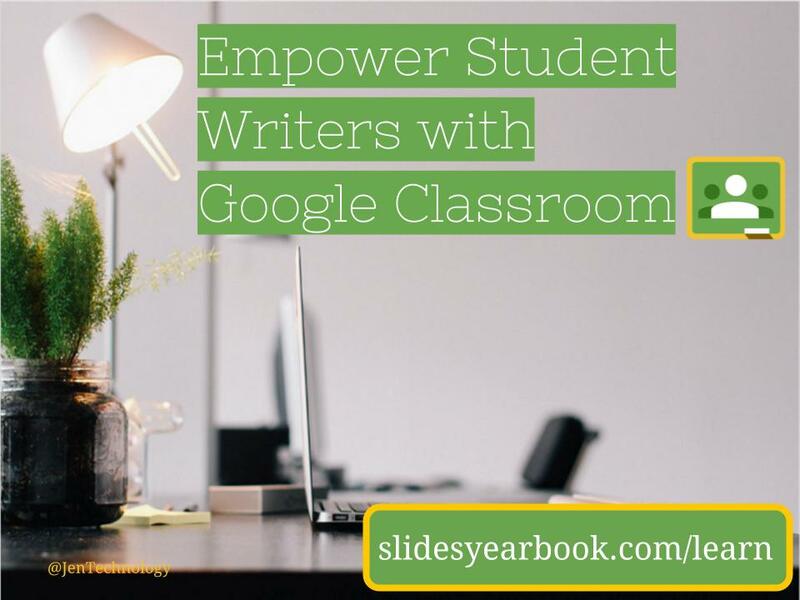 Learn how to use the app to empower your student writers. We will start with the basics and then move to writing activities, revision apps, feedback shortcuts, and helpful extensions for student writers. Learn these skills from an experienced English teacher who is still in the classroom. 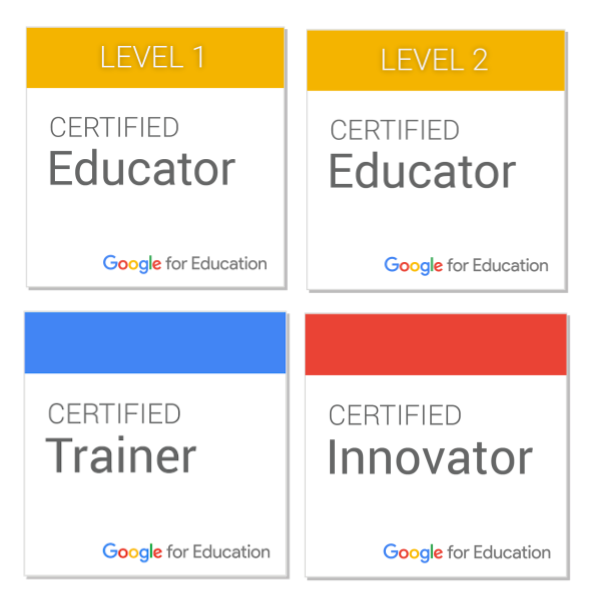 Google offers four certification opportunities. As educators study and successfully complete Levels 1 and 2 exams, they become more comfortable with how educational technology can be used with students. Educators interested in joining a worldwide community of trainers complete an assessment, trainer video, and an application. The last level in Google Innovator, which is a competitive application. Roughly 4 academies with 35 educators are held throughout the world each year. 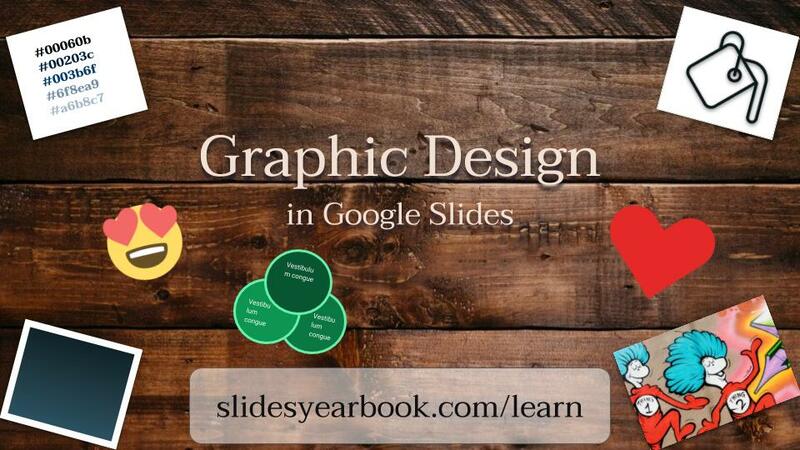 Leverage Google Slides as a graphic design platform. Inserting a few photos and text boxes on a Slides doesn’t make a quality student presentation, infographic, comic book or yearbook. By learning a few not-so-hidden tools, your students can amplify their ideas with graphic design principles. Graphic design communicates and supports ideas. 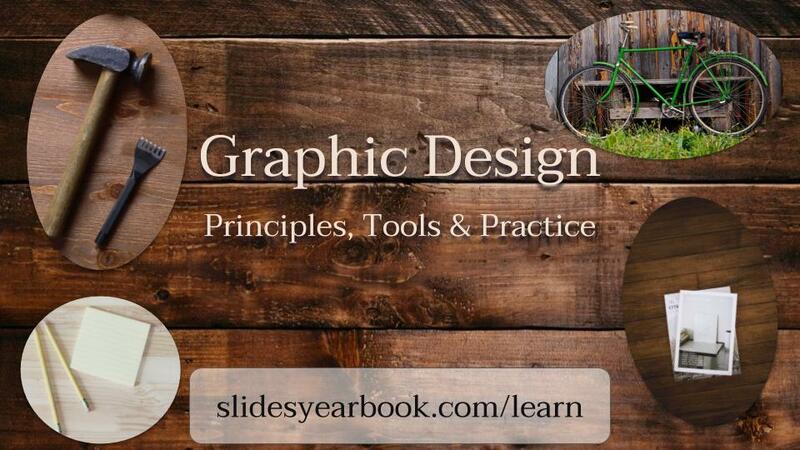 Learn and practice graphic design principles in this hands-on Google Slides workshop. Use design tools in the app, learn from the experts, and practice shortcuts that will make your presentations, infographics, e-books, and yes, even printed yearbooks, look more professional. Do you feel overwhelmed just reading this summary? No worries, we will not rush through this workshop. You will leave this class as a confident graphic designer. Our students use social media, but do they really know what should be kept private and could be made public? 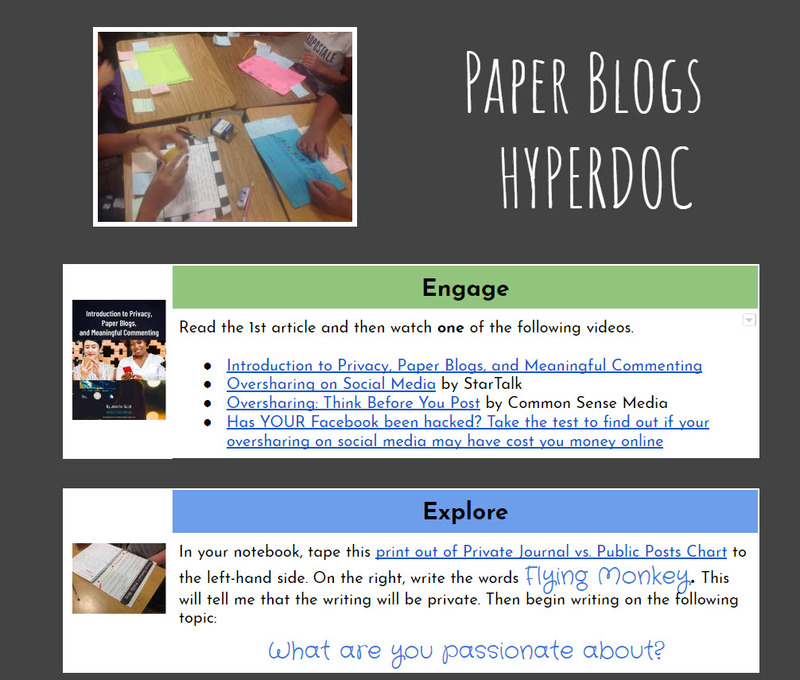 This lesson combines hyperdocs research, handwritten journals, construction paper blogs, online blogs, and Flipgrid reflections to guide participants through critical decisions that will affect their futures. Experience a lesson that you can give your students. 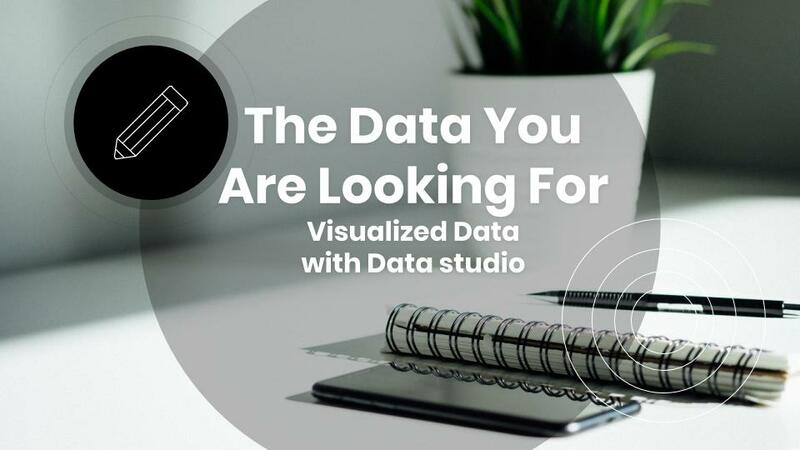 Make data come alive, tell a story, and update in real time. Learn how to transform data from sheets to interactive graphics from teacher librarian Katie McNamara and English teacher Jennifer Scott.